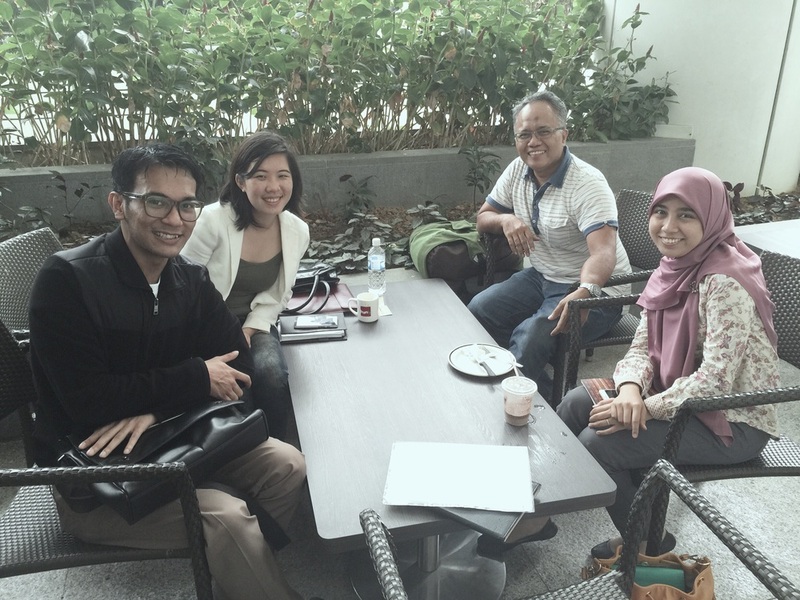 Met Faris and Astrid from Social Creatives - an Arts & Social Enterprise. Their purpose: to make Singapore and society colourful, emotionally and visually. From the past videos and collaborations, I can see lots perseverance and camaraderie spirit in their social enterprise. I am very sure Faris, the Chief Executive, has invested a lot heart-ware in it.